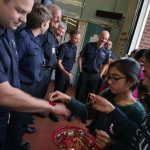 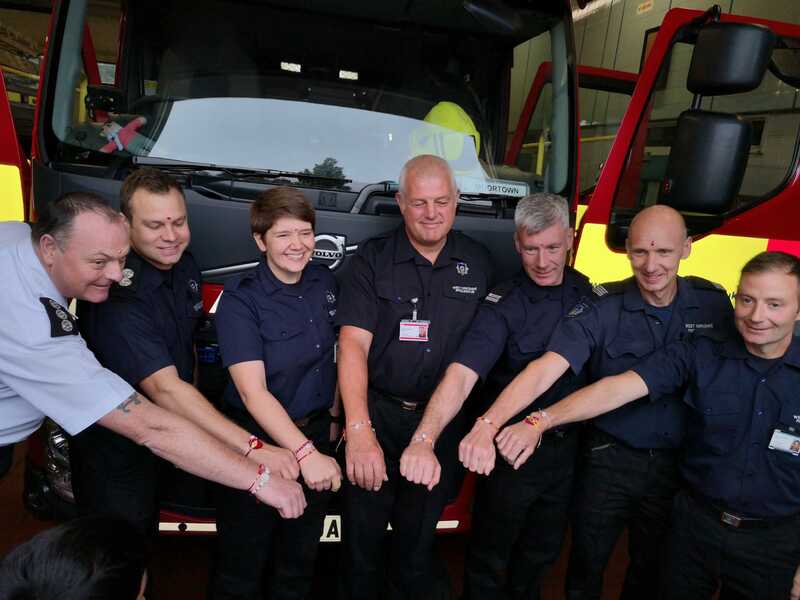 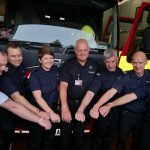 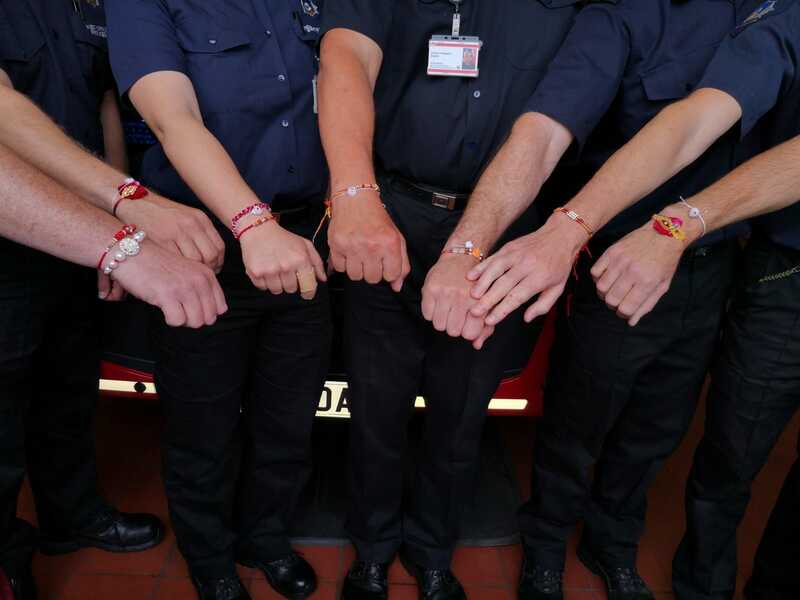 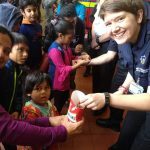 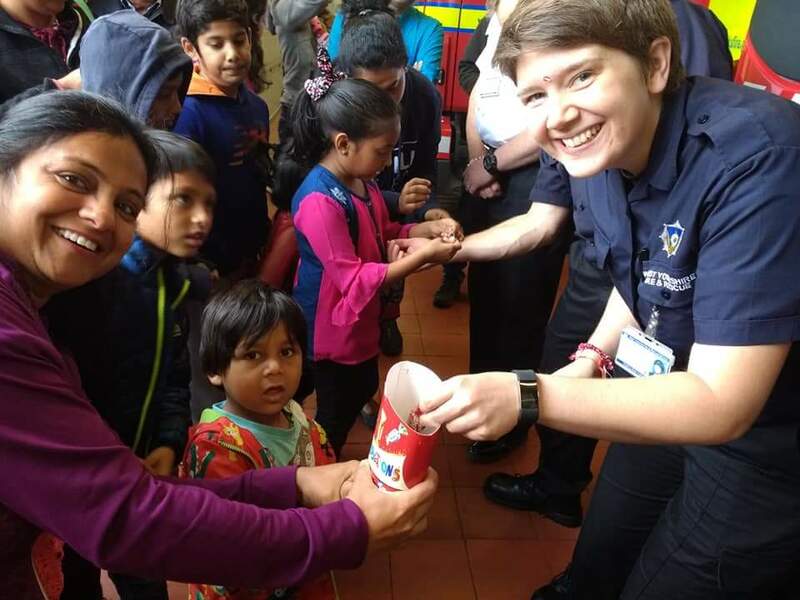 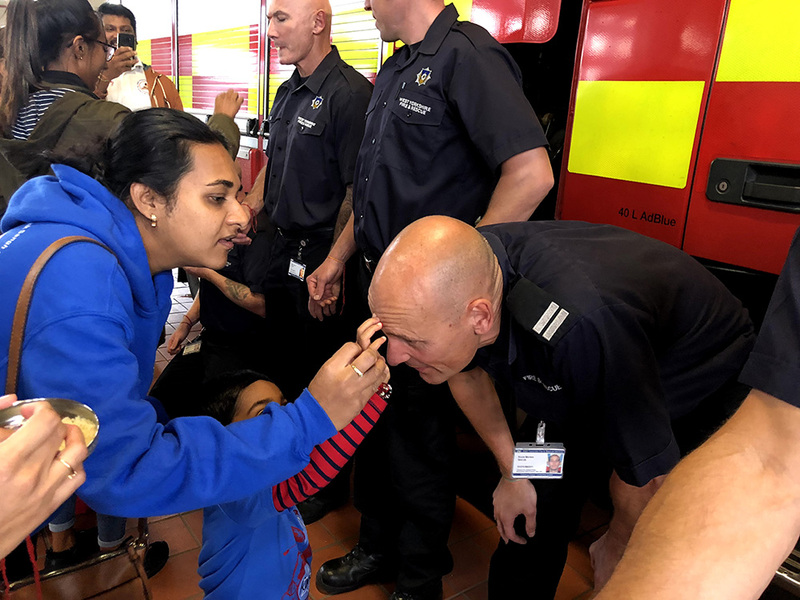 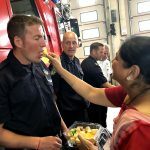 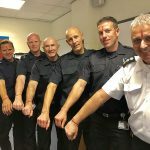 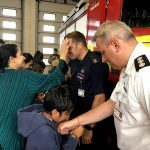 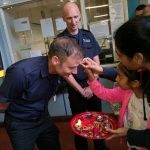 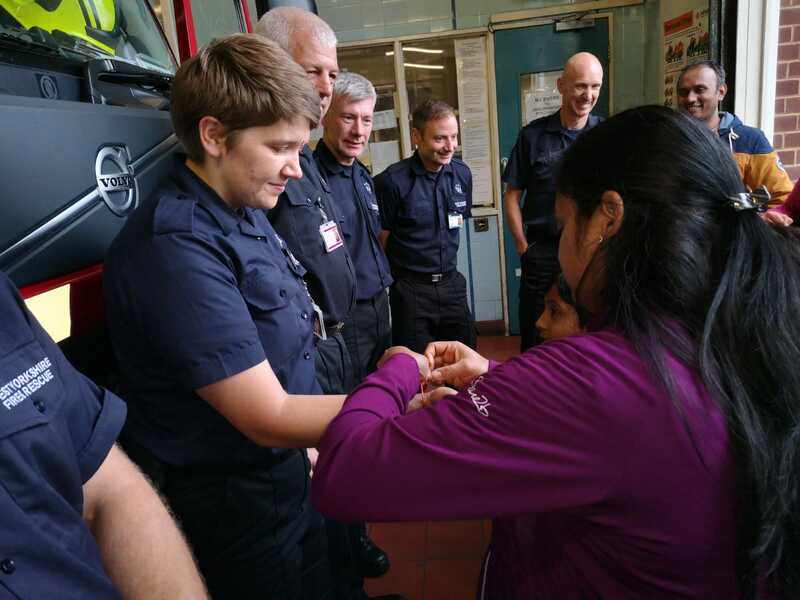 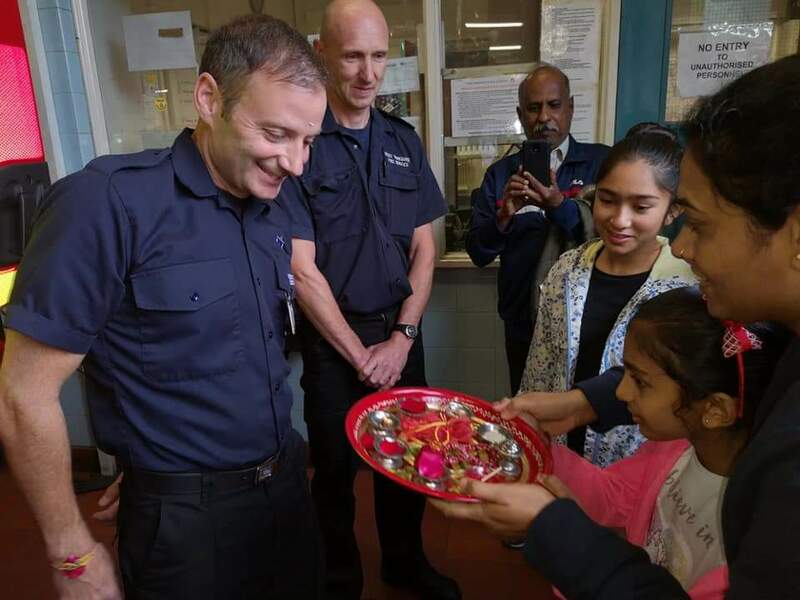 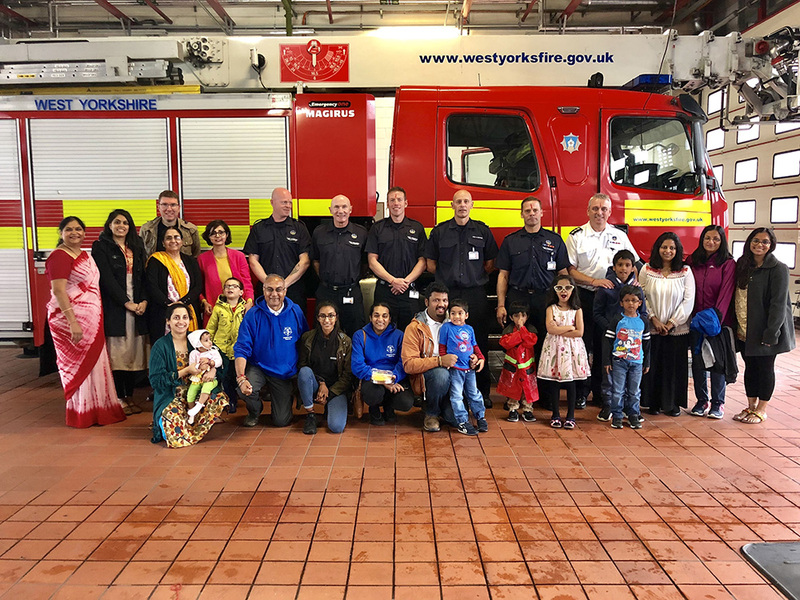 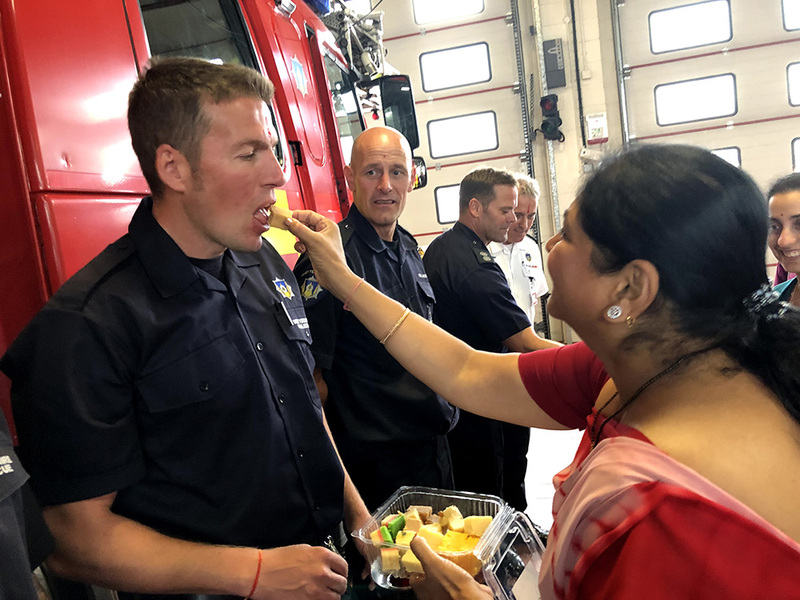 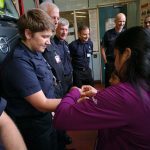 Bradford branch celebrates Raksha Bandhan with the Fire Services. 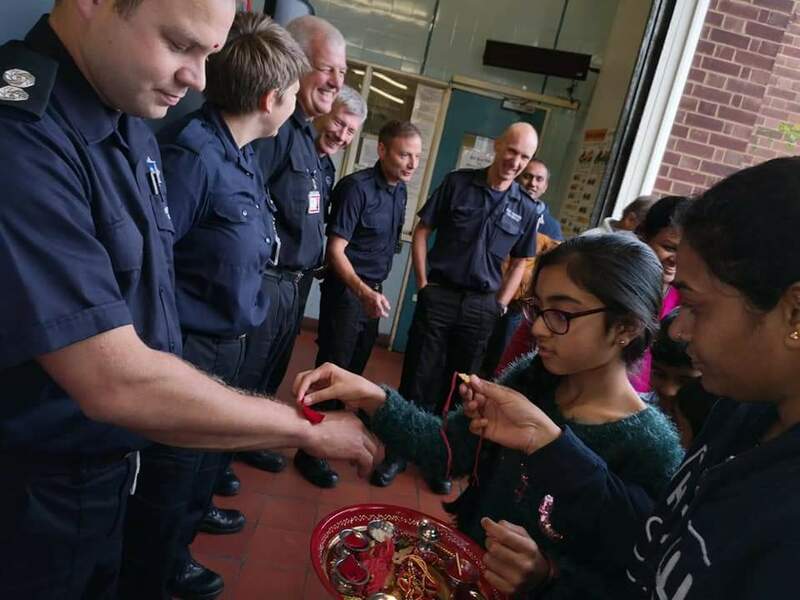 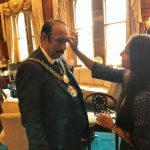 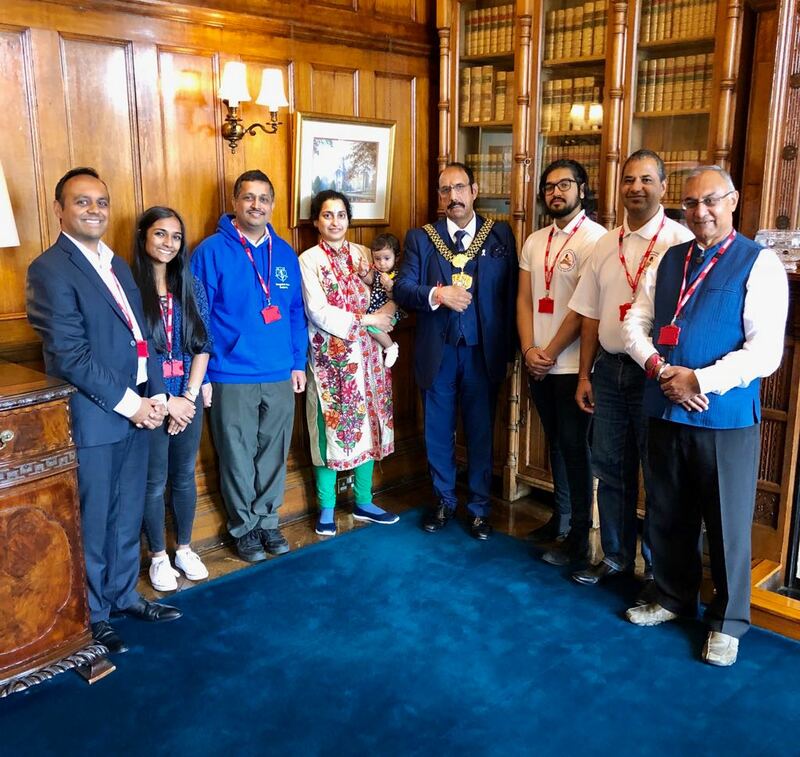 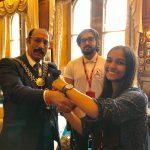 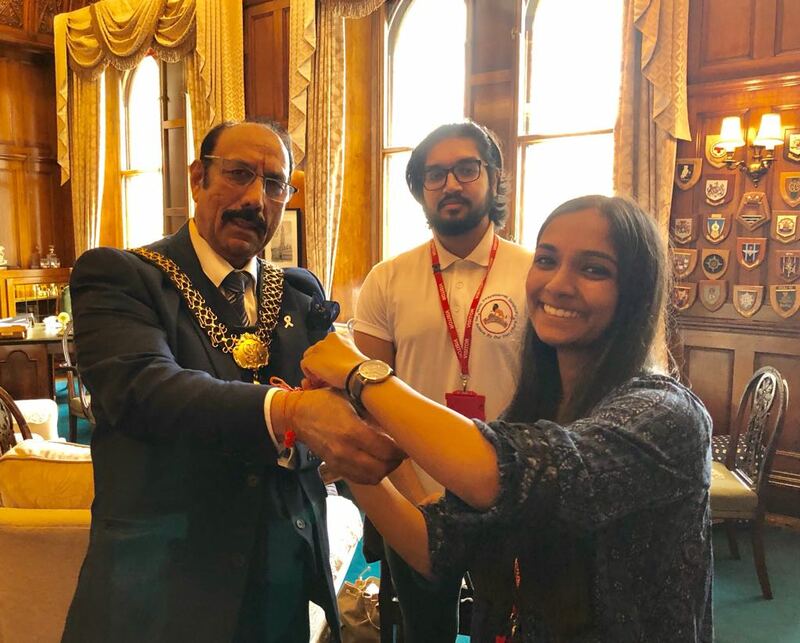 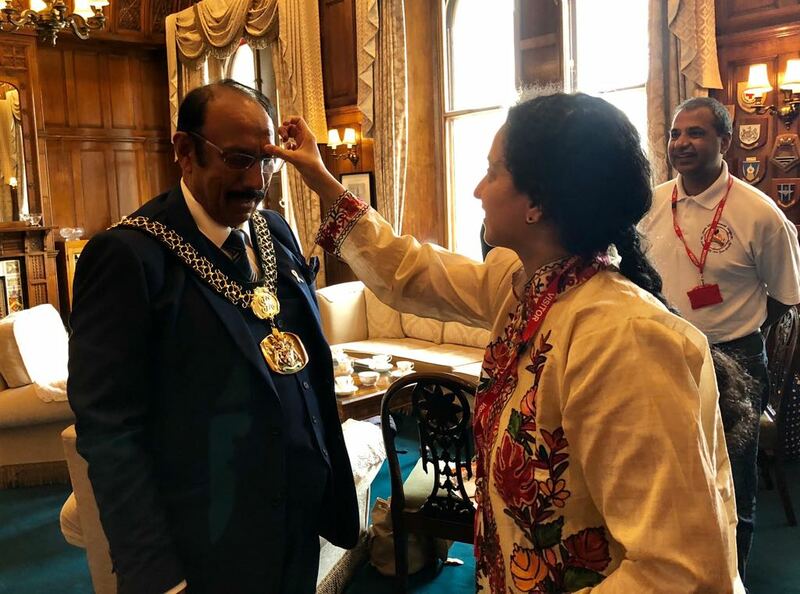 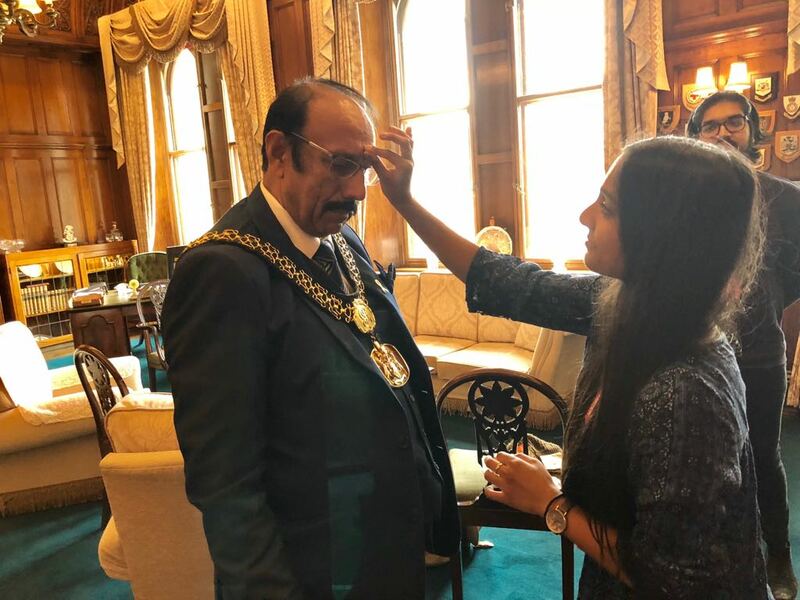 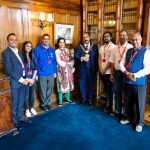 On Friday 24th August 2018, Shivaji Shakha at Leeds celebrated Raksha bandhan with the fire fighters. 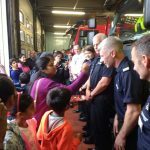 We all gathered at the Moortown Fire Station where we were warmly welcomed by the staff present there. 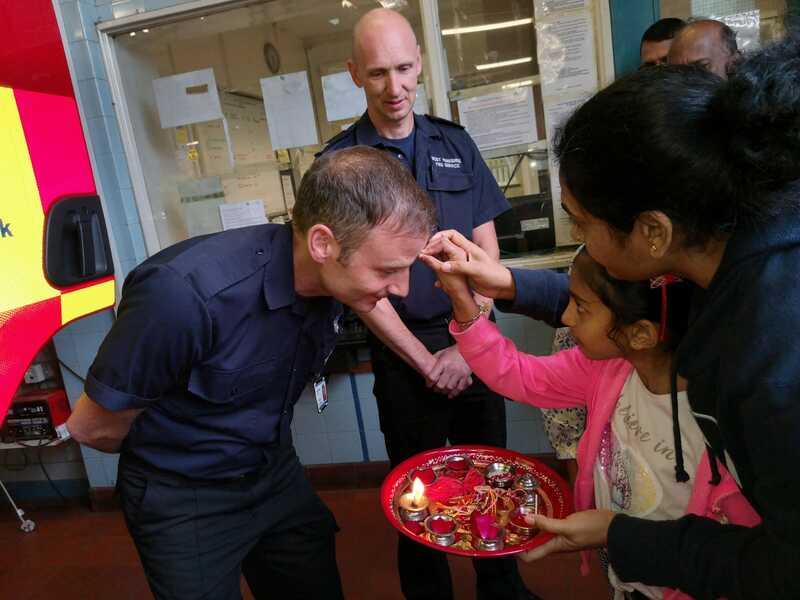 Children of Shivaji Shakha and few mothers tied rakhi to the wrists of the fire fighters including tilak, aarti and distribution of sweets. 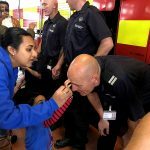 The staff showed all the Fire Engines and explained whats involved when an emergency call is made. 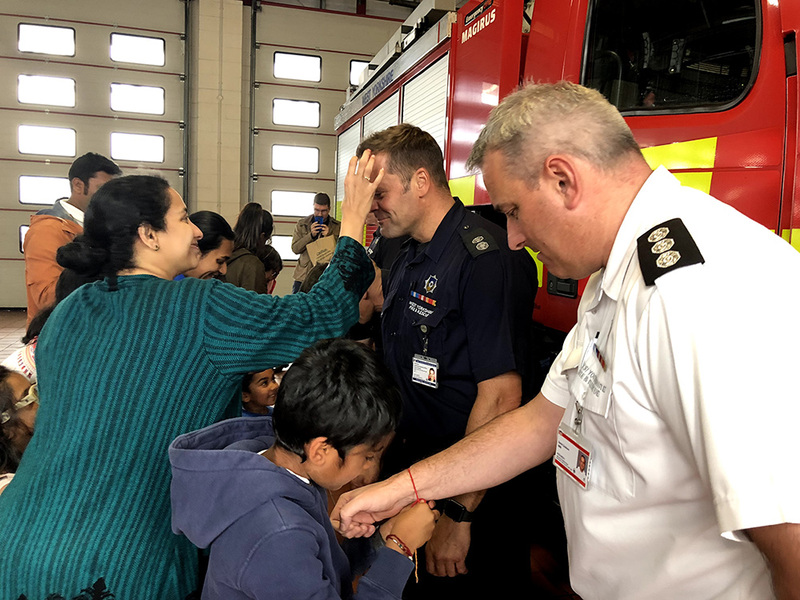 The children also got to dress up as Fire Fighters. 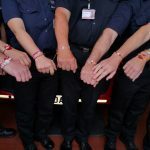 At the end, the fire fighters shared their views on how they felt. 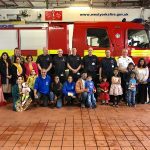 Most of them said that they were very thankful to include them in our celebrations. 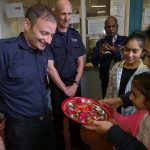 They were surprised with what we do at shakha and were delighted with he children’s activities we do to support Hindu community. 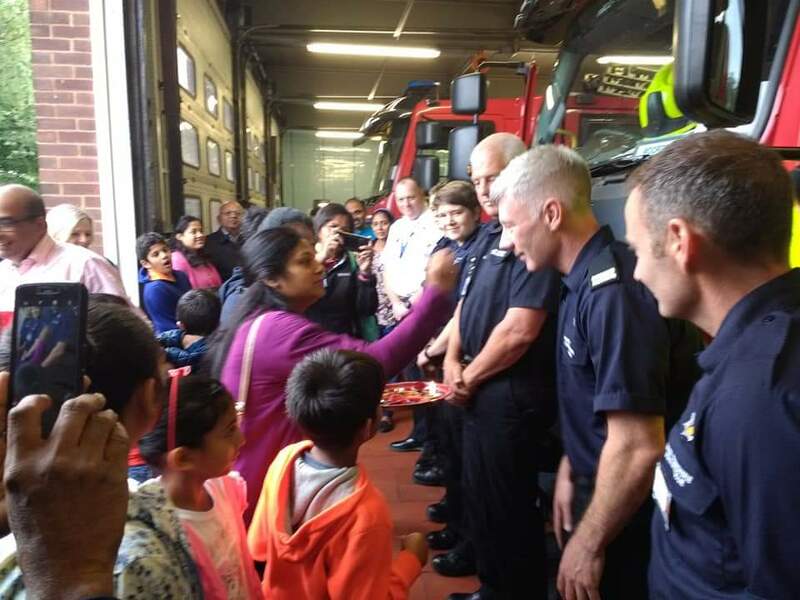 We thanked them for letting us visit the station and for the continuous service they provide to our community. 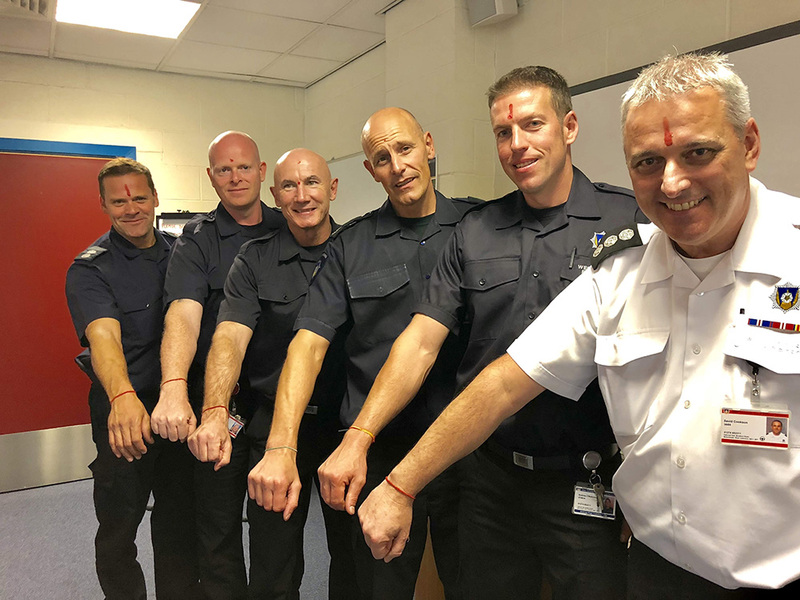 Previous ArticleSwayemsevaks and Sevikas tie rakhis on local police officers.